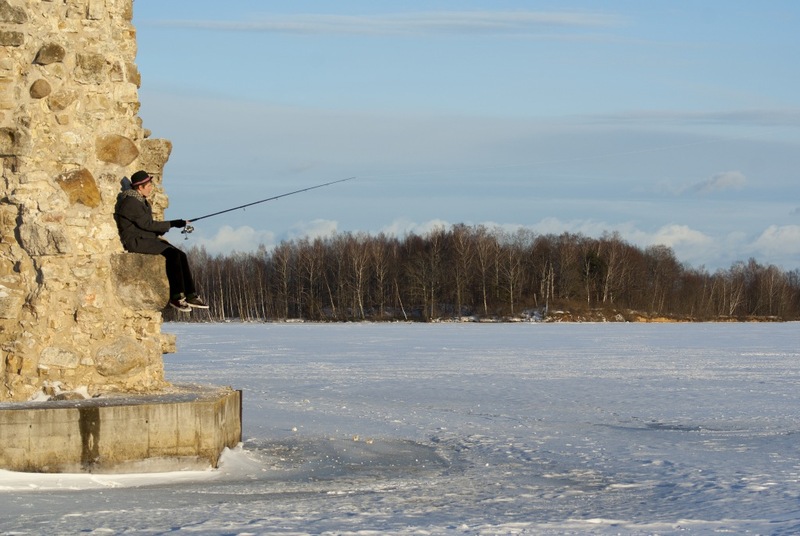 Koknese regional waters await fishing enthusiasts during all seasons! 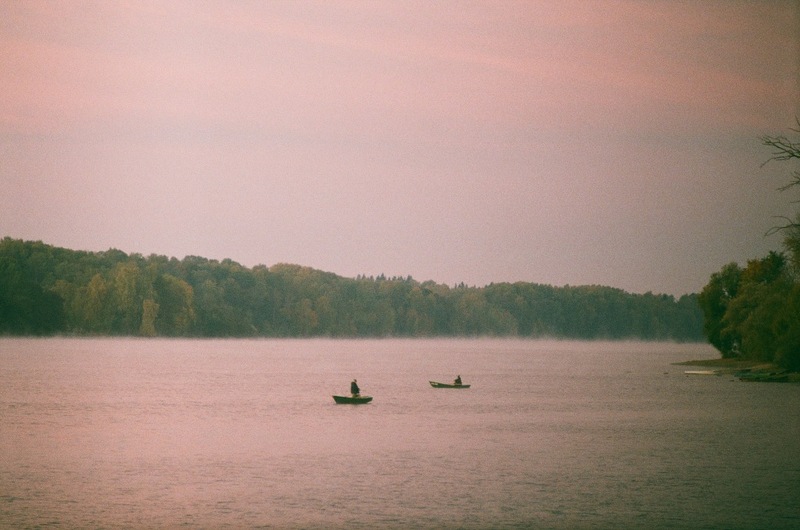 The waters of Daugava tempt you with huge catfish (the biggest catch was registered in 2010 – 84.7 kg and 242 cm), but also great pike, pike-perch, bream, perch and roach! enthusiasts are welcome to participate in the Koknese Open Angling Competiton, which takes place by the ‘Gundegas’ marina, where they have a special ramp for lowering boats into the Daugava. The river Pērse charms you with picturesque banks and diverse water levels. The river is deep and rich in fish right next to the Koknese medieval castle ruins, thereby making the place popular among fishermen. Going upstream, the Pērse river becomes more shallow, and one can catch pike, perch and roach. The Lobe lake covers almost 500 ha, and delights visitors with the tranquil nature scenery and impressive pikes. This is an ideal place for regaining your strength, relaxing from everyday rush, enjoying the beauty of nature and fishing ‘till your heart’s content. Fishing maps can be purchased online — www.makskeresanaskartes.lv, or in Koknese: shopping centre Maxima, Koknese post office. Recreation centres ‘Garauši-Vecbordzēni’ and ‘Skābarži’ by the Lobe lake. 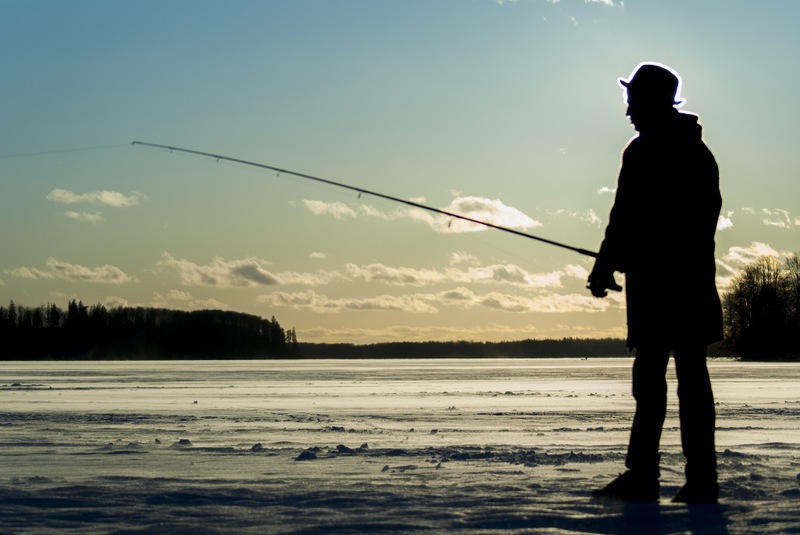 Fishing in Latvia is done according to fishing rules. Regulations of the Cabinet of Ministers No. 800. Z/S ‘Kalnavoti’: rowboats for rent, a bathhouse and accommodation available. Hotel ‘Orinoko’: 12-place motorboat for rent, especially suited for short recreational trips. The motorboat has comfortable seats. Accommodation is also available. Guest house ‘Sidrabi’: rowboats for rent, campsite and countryside-style sauna. Campsite ‘Daugavas radzes’: rowboats for rent, a ramp for getting boats into water, accommodation, sauna, banquet room available. 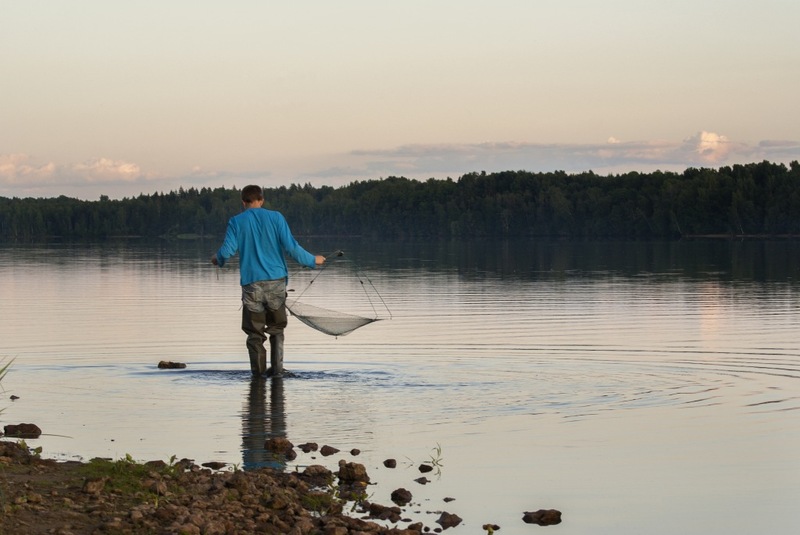 Angling competition ‘Kokneses zandarts’ (‘Koknese pike-perch’): +371 26524446. Recreation centre ‘Skābarži’: 6 rowboats and 2 canoes for rent.